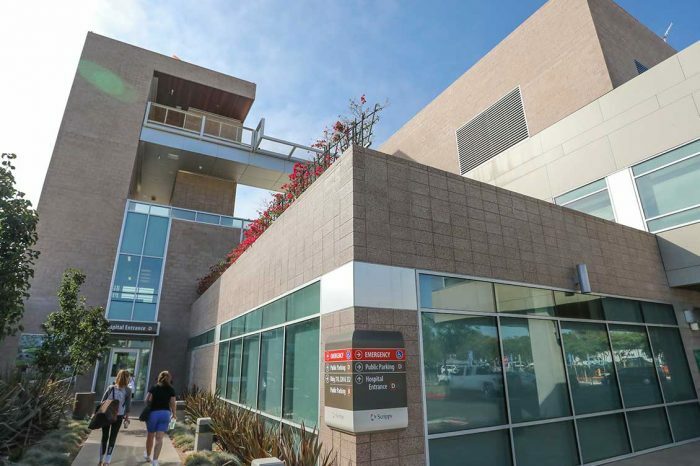 To accommodate population growth in the City of Encinitas and surrounding north coastal region of San Diego County, the City proposed a five-phase expansion to Scripps Memorial Hospital to more than double the square footage of hospital facilities. Key environmental review issues included aesthetics, air quality, cultural resources, geology and soils, hazards and hazardous materials, hydrology and water quality, land use and planning, noise, cumulative effects, growth inducement, and traffic circulation. The greenhouse gas (GHG) evaluation was particularly challenging, since hospitals are required by state law to maintain a high level of air ventilation and are exempt from Title 24, a frequently used baseline for GHG analyses. 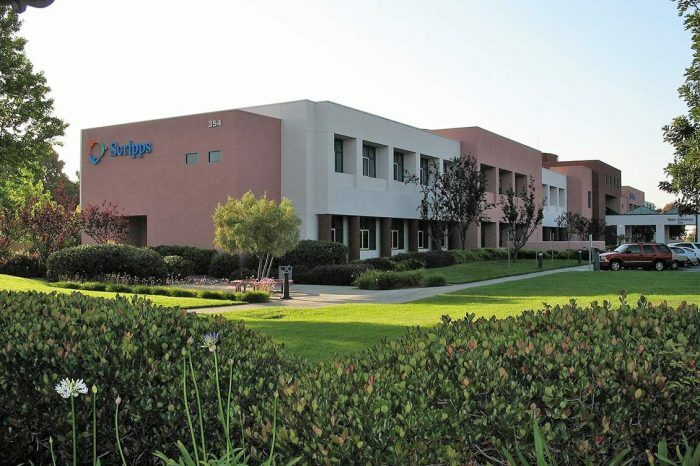 Our air quality analysis was the first for the City to address global climate change issues pursuant to California Assembly Bill (AB) 32 Global Warming Solutions Act requiring reduction of greenhouse gas emissions. As a result, we developed an approach to address the regulation and presented it to the City, which adopted this approach for the environmental impact report (EIR) and several other stalled EIR projects struggling with the question of how to approach AB 32.